Create a Bitcoin wallet. Go to bitcoinwebwallet.com and create an online wallet or download a desktop client. If you use the later, remember to keep the Wallet safe (backup it and encrypt it). Get Bitcoins. Go up and fill the form. You can do this once an hour. We will transfer the Bitcoins in about one day. Use them! You can spend the Bitcoins in many ways, buying items, gambling or selling them for common money. Everyone gets payed 6000 Satoshis at least once. The payments are done every hour to keep down the Bitcoin transaction fee. 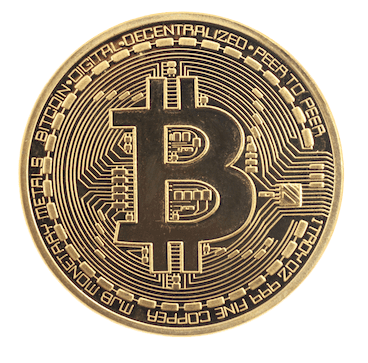 Bitcoin is an open source digital currency based on a peer-to-peer. The network consists of users like you and requires no intermediaries between you and which you operate. This decentralization is the basis of safety and freedom of Bitcoin. Each transaction is validated by the miners, so there is no feasible way to hack. It is safer than banc account, just keep an eye on your wallet. You want more? Start mining! This is the process to generate Bitcoins by adding transaction records to the network. You can mine alone, but it's very recommended to do it in a collective pool. Read more. GET EVEN MORE FREE BITCOINS!